Ask a nurse if they worry about the future of nursing and most likely you will get a passionate response. From the RN on the front lines to the college of nursing professor, the future of nursing is no doubt on most of their minds. They think about the nursing shortage, providing patients access to quality care, improving nursing education and the list continues. Nurses have come together to address these issues and find solutions, but the real trick has been getting the rest of us to care, the ones who will need a nurse sometime in their lives because, in truth, nurses make up the largest component of the health care workforce. Engaging the rest of us is what the Robert Wood Johnson Foundation hopes to accomplish through its recent initiative, Future of Nursing: Campaign for Action. The campaign’s mission is to ensure that the health care workforce can deliver high quality, patient-centered care to every American. In order to achieve this, the campaign’s primary focus will be on nurses. 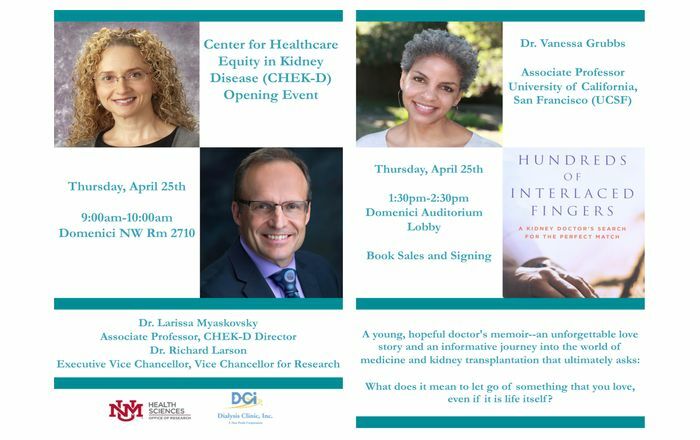 The Institute of Medicine report, The Future of Nursing, Leading Change, Advancing Health, sparked the idea behind the campaign. The report provides eight recommendations that the campaign is following as guidelines to what issues need to be addressed and solved in order to improve the existing health care system and the state of nursing. Remove scope-of-practice barriers so nurses can practice to full extent of their education and training. Increase the proportion of nurses with Bachelor of Science in Nursing degrees to 80 percent by 2020. The key to all of this is to not only have nurses and those directly involved in health care invested in the campaign, it’s to engage those outside of health care. 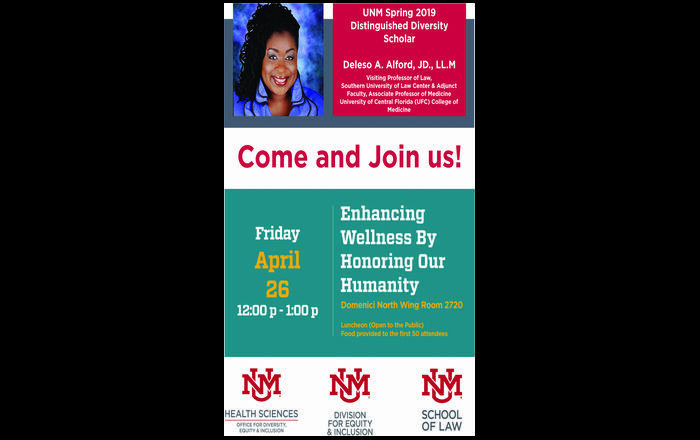 "The purpose of the campaign is to have people view nurses as a public utility," said Nancy Ridenour, PhD, RN, APRN, BC, FAAN, dean, UNM College of Nursing. "Having more nurses in the workforce should not just be a concern of employers it should be on all of our minds." In collaboration with AARP, the campaign is enlisting support across the health care spectrum and engaging prominent leaders and organizations from government, business, academia and philanthropic entities. 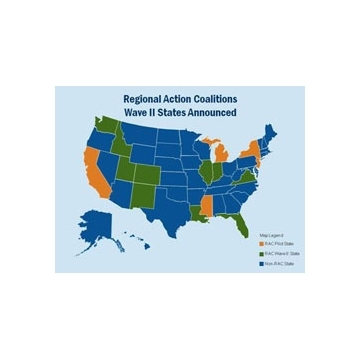 Recently, the Robert Wood Johnson Foundation announced the selection of 10 states that will join the campaign by forming Regional Action Coalitions. New Mexico was one of the states selected. "The uniqueness of each applicant’s coalition and their proven capacity were key factors in our selection of these 10 geographically diverse groups from across the country," said Susan Reinhard, PhD, RN, FAAN, senior vice president of the AARP Public Policy Institute and chief strategist, Center to Champion Nursing in America. "They have already made great strides in their states, and their applications reflected capable coalition leadership and clear goals and objectives coupled with strong action plans." The New Mexico Regional Action Coalition is comprised of a diverse group of stakeholders from across the state, including nurse leaders from the New Mexico Center for Nursing Excellence, the UNM College of Nursing, and professionals outside of the health care field. "The Campaign for Action must work at every level if we are to initiate and sustain the changes necessary to improve health care for all Americans," said Susan B. Hassmiller, PhD, RN, FAAN, senior advisor for nursing at the Robert Wood Johnson Foundation. "Our new Regional Action Coalitions will help shoulder this effort. They are essential to fulfilling the campaign’s mission." 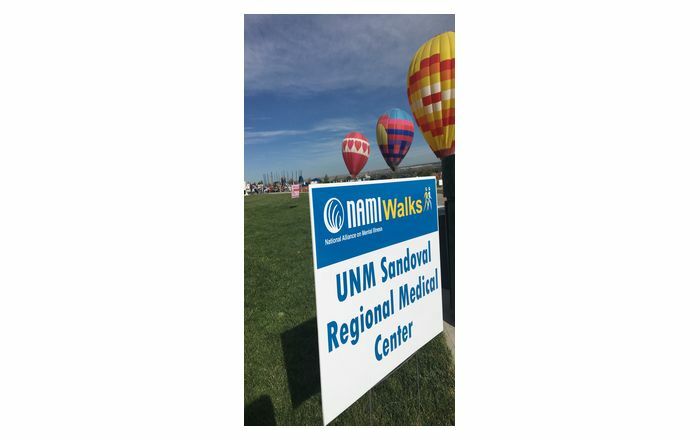 With technical assistance from campaign staff, the New Mexico Regional Action Coalition will develop and implement a unique set of regional goals within the framework of the Institute of Medicine recommendations. "This is truly a nationwide effort that New Mexico should be proud to be a part of," said Ridenour. "It will take leaders and community members from all different entities, not just health care. We all need nurses and I believe this campaign will help spread that message." More information about the Robert Wood Johnson Foundation Campaign for Action.